Of all the French cavalry in service in Napoleon's army, the elite of the most prestigious guard corps, is undoubtedly the Grenadiers à Cheval regiment. 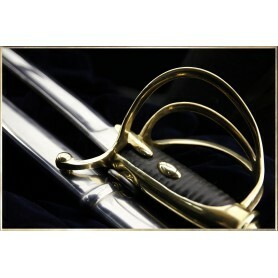 The regiment of Grenadiers à Cheval will experience different swords according to the different regime changes. 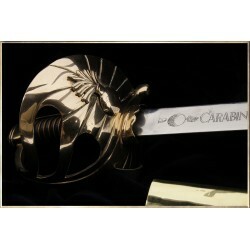 Under the Directoire, the sword bore the words "Grenadiers de la Gendarmerie". Under the Consulate, the second squadron of the regiment will be given the sword of the Chasseurs à Cheval de la Garde ( model AN IV), a curved blade with a guard in N form. 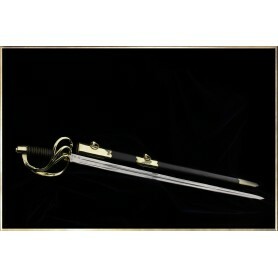 Boutet, manufacturer and designer of the sword, left the guard unchanged upto the end of the 1st Empire. He would bring changes to the new version that entered service in 1802. 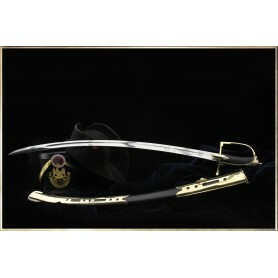 At that time, the sabre was provided with a straight blade and a new handle. 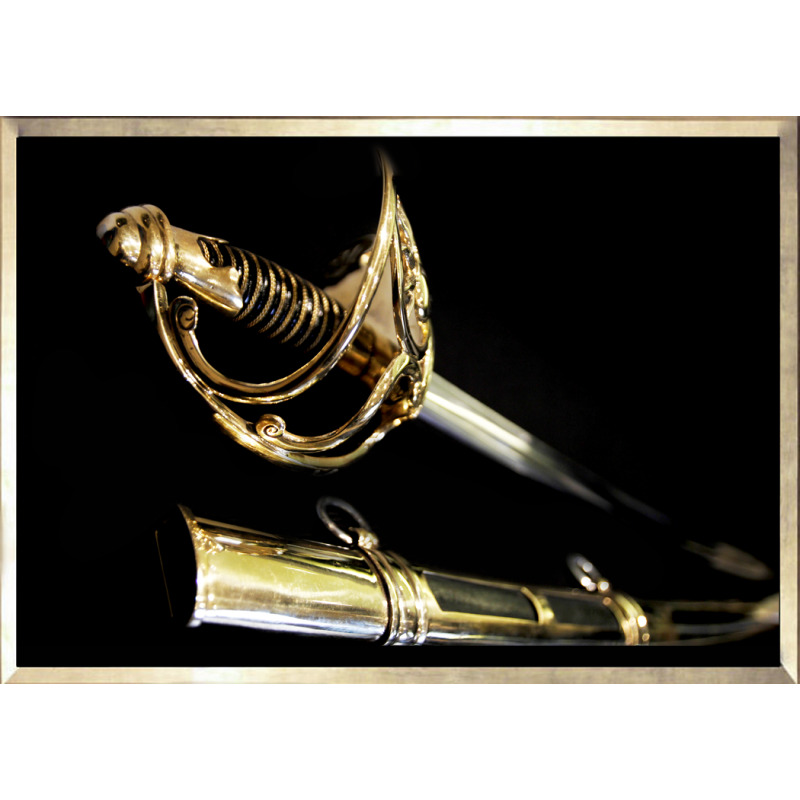 In 1810, the initial sheath that was made only out of leather was wrapped with brass plates. 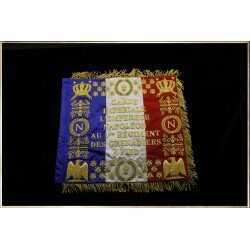 This is the model that we sell exclusevly on Napoleon-Souvenirs.